Model 16777k is the most widely used device of the product family for LCR and Impedance Measurements up to 16777 kHz. 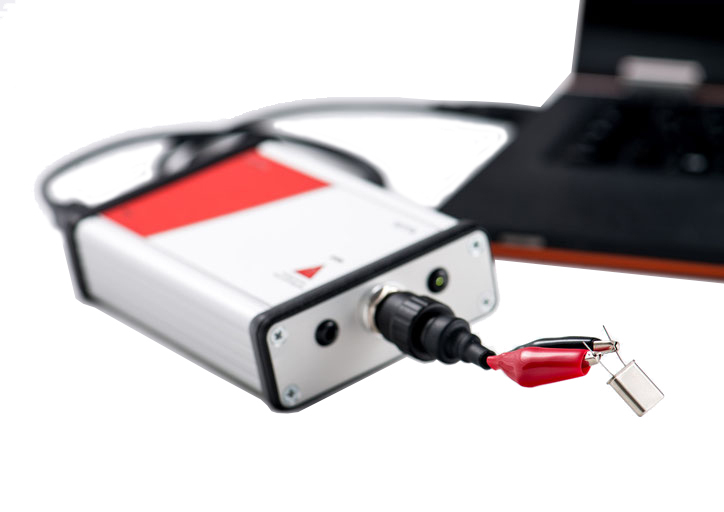 If you have any questions regarding Impedance Analyzer Model 16777k, please don't hesitate to contact us. We are looking forward to hearing from you and are happy to serve you with your request. You can call, send an e-mail or just use the following contact form to get in touch with the SinePhase Team.